The intuitive design of the app requires no training for using, and it is extremely fast as we have delivered the entire suite on Software as a Service (SaaS) software model. You (as a citizen) just need to sign-up and get ready to use it. 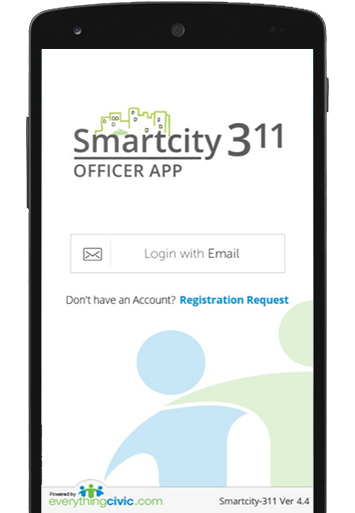 Moreover, the app is simple to use for citizens to report non-emergency issues to government officers directly. More than 95% of cities have a manual way of maintaining the complains of citizens or a simple software solution that only tracks complains, but takes huge time to solve. However, it is not integrated system, so it is better to adopt a right solution like SmartCity-311. 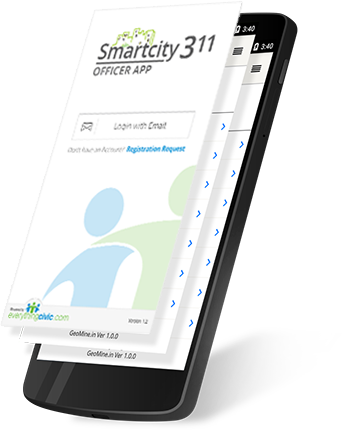 The main aim of the application is to streamline the entire process of reporting, inspecting and managing tasks, and enabling citizens to report non-emergency issues without any hassle. I am using GPS attendance app from last one year and it works very smoothly. Now, our entire department is working with smooth management. It allows tracking every single employee. From last one year, our Department is using GPS Attendance for marking attendance online that helps make real-time entry of employees. It helps maintain discipline in our department.